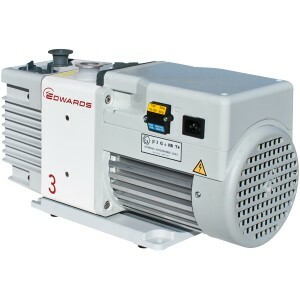 The Edwards RV3 series of small oil sealed rotary vane pumps deliver excellent ultimate vacuum pressure, high pumping speeds and superior vapor handling capabilities with quiet operation. With over 300,000 units produced, these pumps offer proven performance that sets the industry standard for R&D and scientific pumping applications. All RV pumps are approved to UL and CSA standards by an external test house and feature our unique mode selector switch, meaning one model is suitable for both high vacuum or high throughput applications. 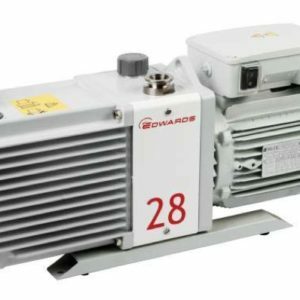 In summary, you can rest assured that when you choose an Edwards RV oil sealed rotary vane pump you are choosing a product you can rely on from a company you can trust. 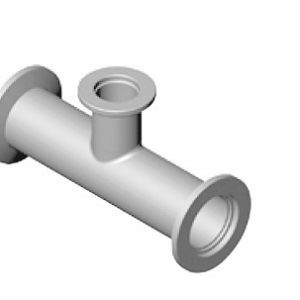 The success has been based on field proven design and reliability in a wide range of applications and environments. For applications where the solvents/vapors are incompatible with fluoroelastomer (FKM) seals, a nitrile (Buna-N) conversion kit is available. Additionally PFPE prepared pumps may be ordered if pumping large quantities of oxidants. 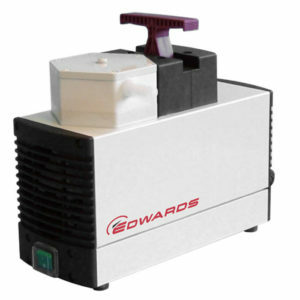 Designed using experience of PVD and CVD applications from the semiconductor industry, Edwards range of RV pumps are ideal for dusty applications. The patented mode selector means that the pump is equally happy in either high vacuum applications or high throughput applications. For the latter an optional oil return kit can be fitted that allows the pump to operate continuously at high throughput without losing all its oil down the exhaust line. 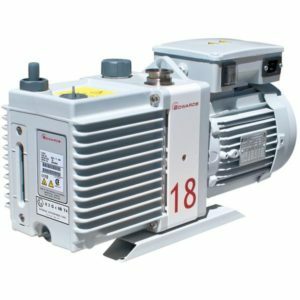 The high gas ballast of the RV pumps allows higher flows of oxygen whilst maintaining dilution to below the lower explosive limit. When combined with the optional oil return kit to prevent the gas ballast from blowing all the oil into the exhaust and a PFPE prepared pump to avoid oxidation of the oil, the RV pump makes a solid pump for oxygen. Equally these same features make the RV pumps ideal for pumping other oxidants such as halogens and halogenated compounds. For these compounds fire/explosion is not an issue, but a gas ballast is still useful for dilution to protect the oil and bearings. 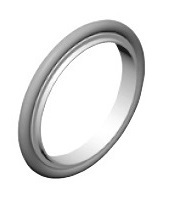 PFPE should be used to prolong oil life. ULTRAGRADE 20 Oil 4 L - H11024013 Login to see price! ULTRAGRADE 20 Oil 205 L - H11024010 Login to see price!